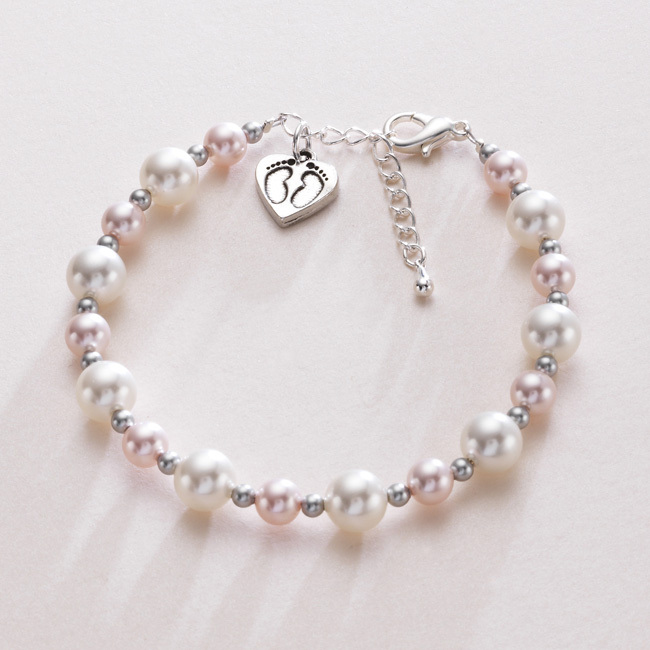 Footprints on your Heart, Pearl Memorial Bracelet. Made with genuine Swarovski pearls along with a lovely pewter footprints on a heart charm. 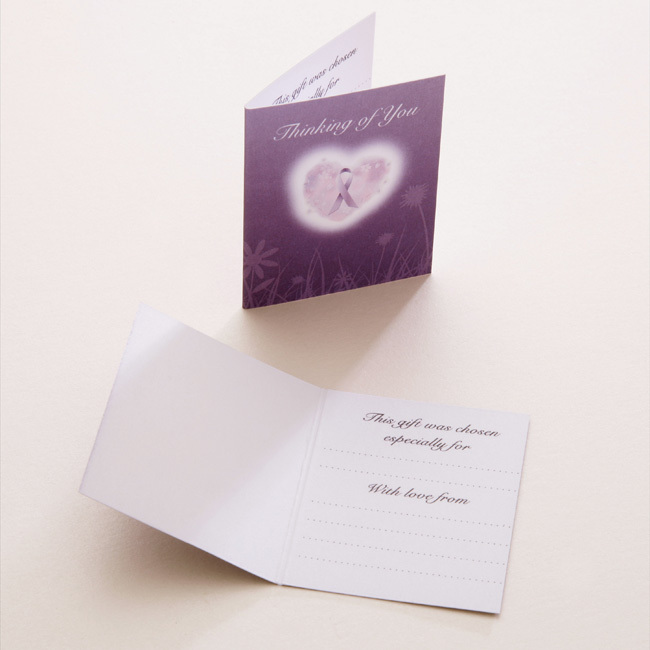 One standard adult size which adjusts from small to large. Made for someone who should never been forgotten. Metal Parts: Sterling silver plated and pewter.